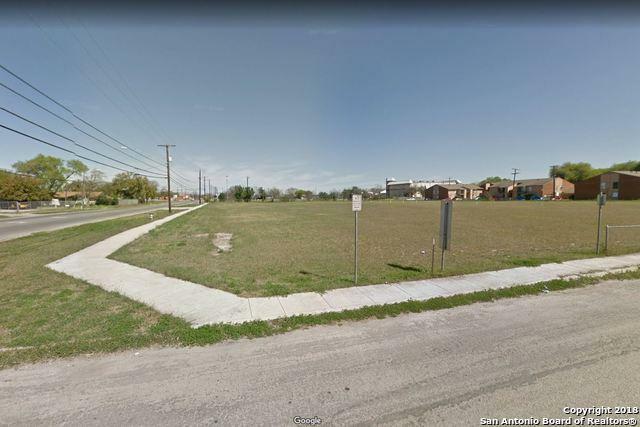 LOT SIZE: 0.6+/- ACRES 350' +/- OF FRONTAGE ON S RICHTER ST & EL PASO ST CURRENTLY ZONED: MF-33 (ANY USES PERMITTED IN MF-25 BUT WITH A MAXIMUM DENSITY OF 33 UNITS PER ACRE.) 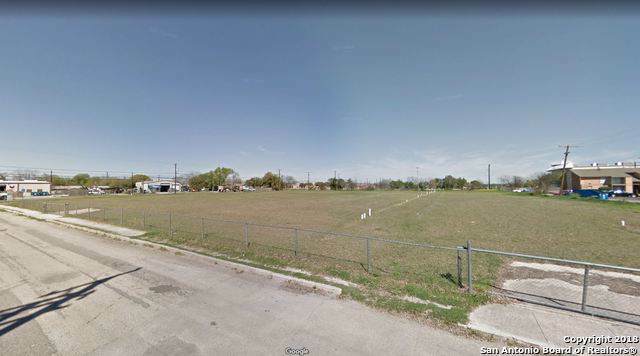 MINUTES FROM DOWNTOWN SAN ANTONIO UTILITIES: WATER, ELECTRICITY, SEWER ON SITE CURRENT USE: 12 RENTAL UNITS ON SITE. 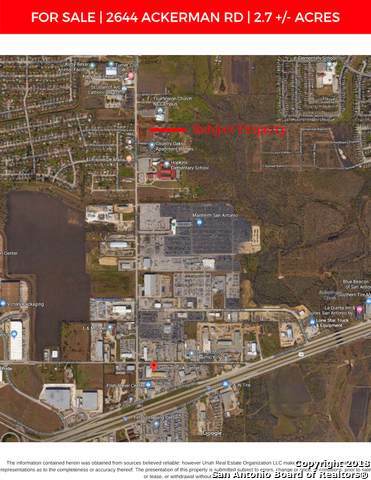 SUBJECT PROPERTIES CURRENT GROSS INCOME @ $75,000/YEAR WITH 11 OUT OF 12 UNITS LEASED. 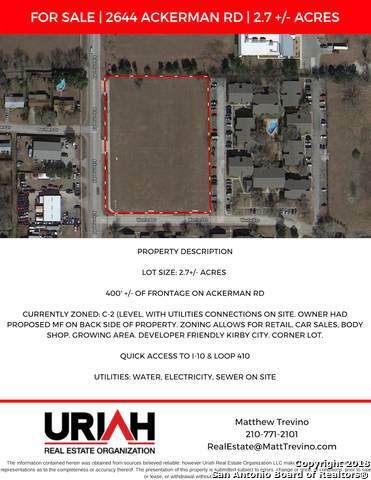 Listing provided courtesy of Matthew Trevino of Uriah Real Estate Organization.